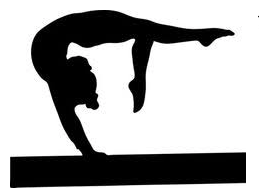 On Thursday 8th February the Y3/4 and Y5/6 gymnastics squads competed in the Rotherham Gymnastics Final at Rotherham Leisure Centre. They participated in two events – a floor routine and the vault. There were a few wobbles on the way and the Y3/4 girls came 8th and the Y5/6 girls just missed out on continuing to the next round at the EIS by coming 2nd.